Nowhere on Earth is more diverse or as abundant with natural wonders as the great African continent. Spanning a variety of climates and topographies, the assortment of animal species found here is great and stunning. 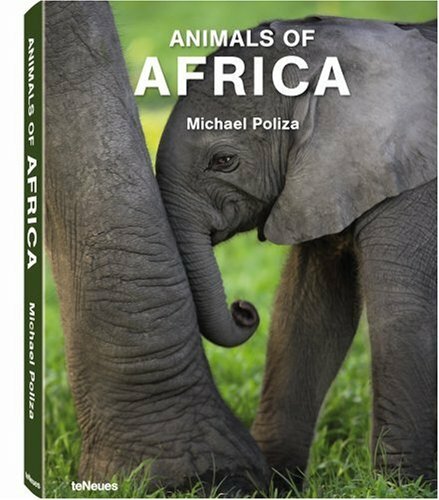 Photographer Michael Poliza feels a deep affinity for this continent and its wildlife. From majestic lions to graceful gazelles and lumbering water buffalos, the creatures inhabiting this vast expanse are photographed with masterful artistry and attention to detail.